The black Arena Makinas medium leg swimsuit is soft with easy-dry properties. It uses Arena’s Waternity material technology which is chlorine and sunlight resistant and is made to last. This makes it perfect for regular swim training and / or racing. 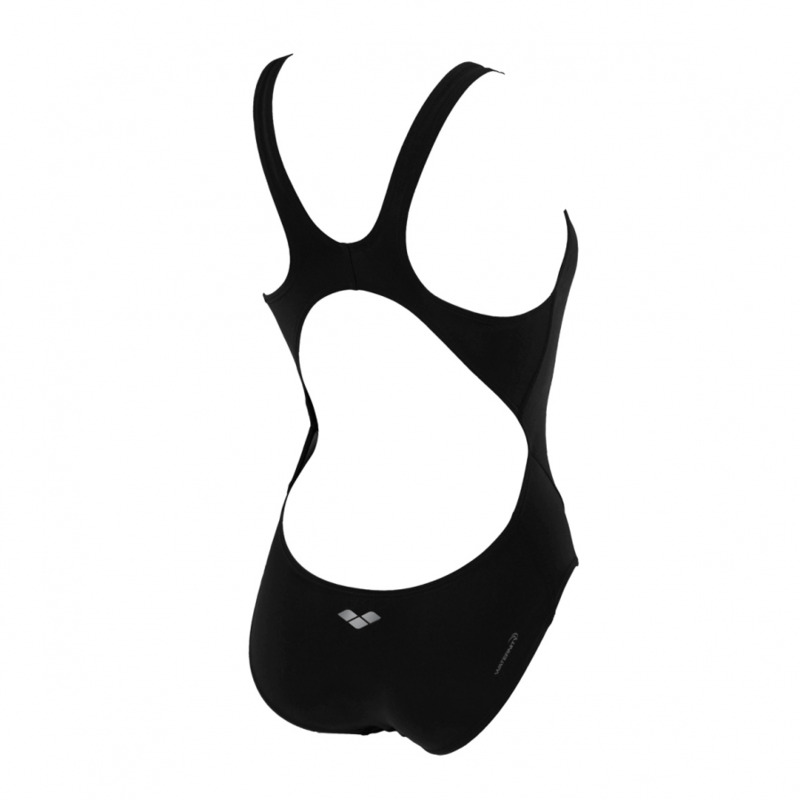 It has a ‘swim-tech’ back which is one of Arena’s most open backs making it ideal for athletic use. The straps structure frees up the shoulders’ blades and whilst the leg is a medium cut it still allows maximum freedom of movement.